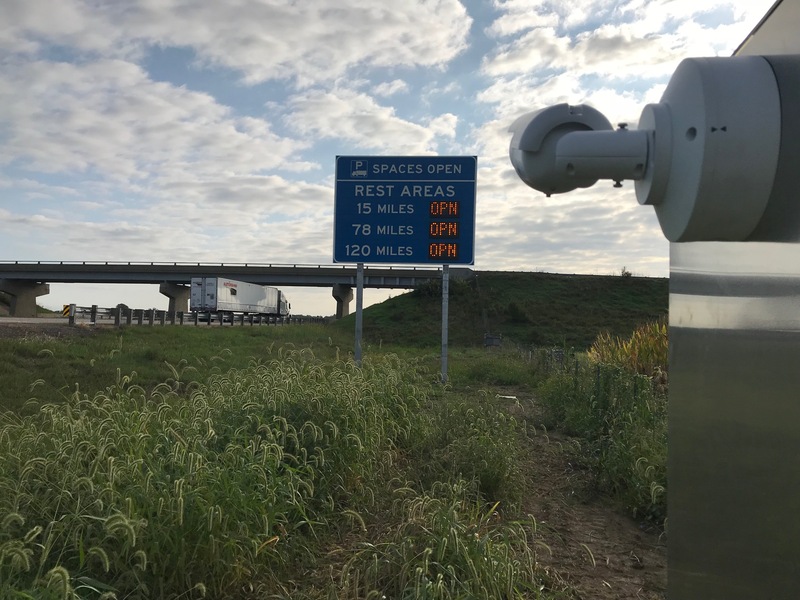 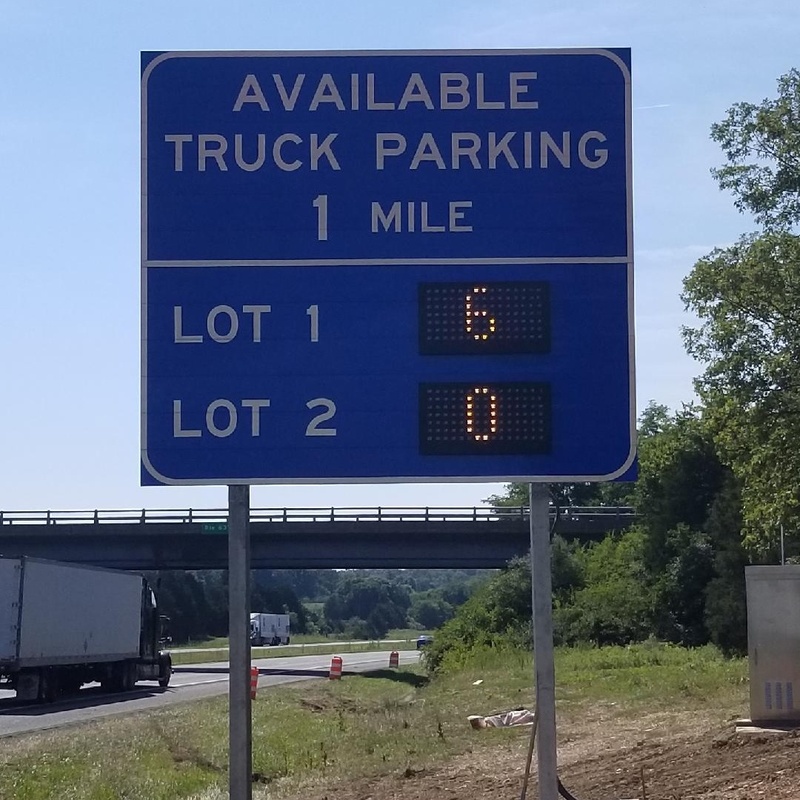 SES America Inc. (in partnership with KAPSCH) successfully completes commissioning of its embedded M5000 Dynamic Message Signs for use in Virginia DOT's Truck Parking Availability System (TPAS) project - the first ever in the state. 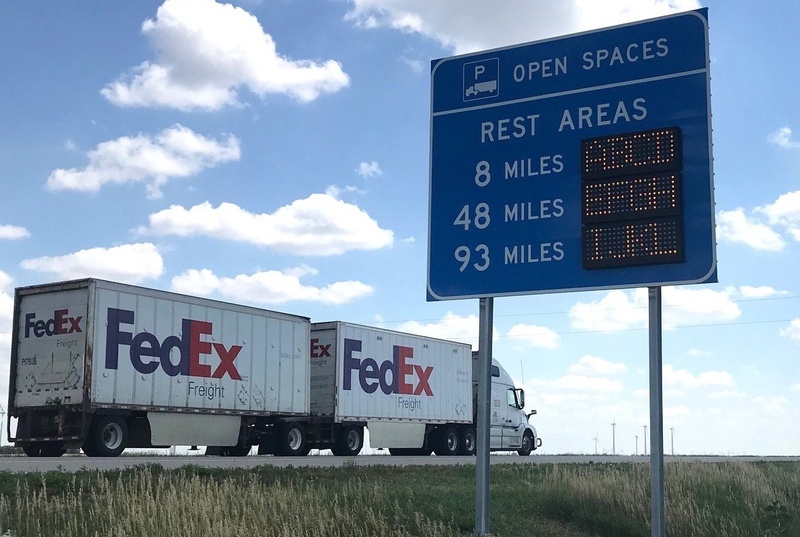 SESA Begins Manufacture of Dynamic Messaging Signage for Truck Parking Availability Systems Across the U.S.
SES America, Inc. has kicked off 2018 by initiating manufacturing on embedded dynamic message signs for use in several Truck Parking Availability System (TPAS) projects across the U.S. 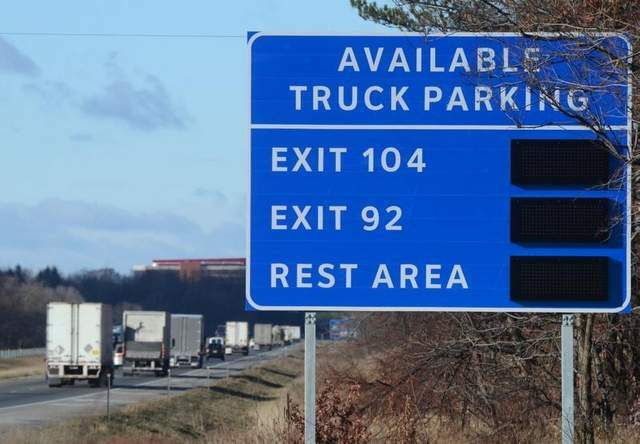 The signs are used as part of an overall system designed to inform truck drivers of safe, reliable locations to park and rest as required under federal guidelines, and display the number of available parking spaces at a given location.